Jet Privilege said that the value of their members' JPMiles are "secure and remain intact"
An hour after Jet Airways announced that it will temporarily suspend operations from Wednesday night, Jet Privilege issued a statement saying that the value of their members' JPMiles are "secure and remain intact". "With our air reward offering, 'Select Flights', members have the choice to redeem their JPMiles to fly free across more airlines, any destinations, any flights and any seats in India and globally, starting with the same JPMiles requirement as before which was applicable on Jet Airways and its partner airlines," Jet Privilege said. Jet Privilege, a joint venture between Jet Airways and Etihad Airways, is a specialized loyalty and rewards management company. The loyalty and rewards management company said that it is a separate, independent entity, and is a part of the Etihad Aviation Group. The company said that its members can also continue to use their "JPMiles on hotel stays, fuel and 2,500+ merchandise options" on the JetPrivilege Reward Store. "We consider it our foremost responsibility to safeguard the faith our members have placed in us and remain steadfast in protecting and creating more value for our members through JPMiles." "We are constantly expanding our vast partner network to offer diverse JPMiles earning opportunities across 10+ categories to our members," it added. 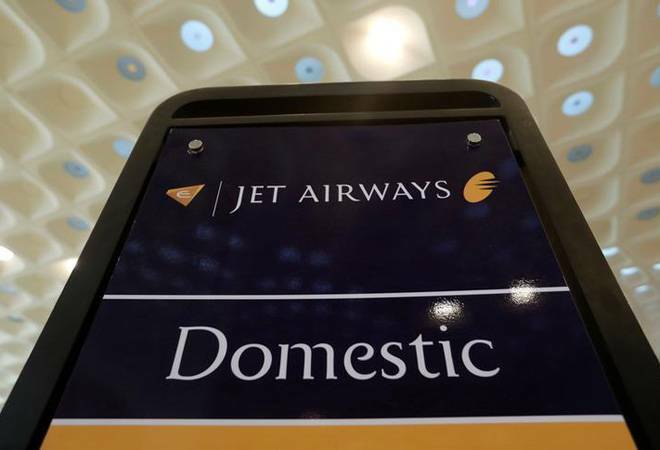 The company issued the statement after the crumbling Jet Airways announced that it will temporarily suspend all its international and domestic flights operations from tonight after the State Bank of India-led consortium of lenders rejected the airline's plea for emergency funds. "The decision has been taken after a painstaking evaluation of all alternatives that were made available to the company and after receiving guidance and advice on the same from its Board of Directors," the crisis-hit airline said in a statement. JetPrivilege recently entered into a strategic partnership with Indian Oil Corporation Limited (IOCL) where members can now earn and redeem JPMiles for their fuel transactions.